Here are some rules of pronoun which can be very useful in solving common error problems in competitive exams. Rule: A pronoun is used in objective case after Let/ Between/ Preposition/ Any. Rule: A pronoun should be used in same form while comparing with than. Rule: A reflexive pronoun or an objective pronoun must be put after the verbs hurt, cheat, acquit, absent, avail, prostrate, introduce, present, enjoy, resign, revenge, apply, exert, adopt, adjust etc. Rule: A reflexive pronoun can not be used in place of subject. Rule: Rules for using relative pronouns. This is the man who climbed up the Everest. The person whom I met today is the trustee of our college. That and which can be used for persons as well as for animals and things. This is the best movie that I ever seen. She is the most beautiful girl that I ever met. Which of these students will come first? Definition and types of pronoun. 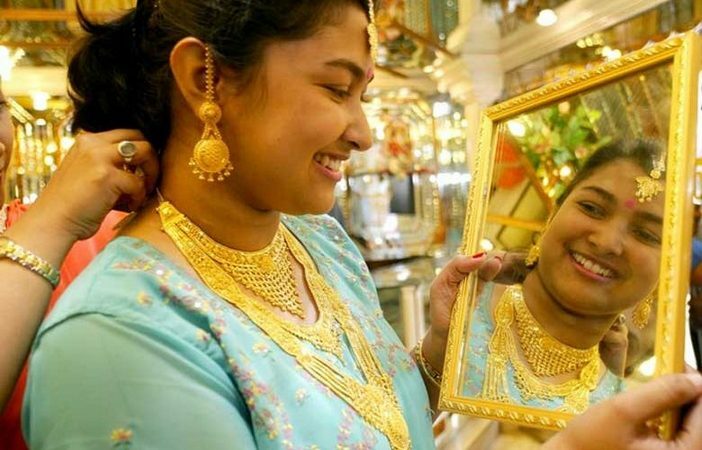 Indian housewives hold 11% of the World's Gold. That is more than the reserves of the U.S., IMF, Switzerland and Germany put together.